Below you fill find all funeral homes and cemeteries in or near Cerritos. 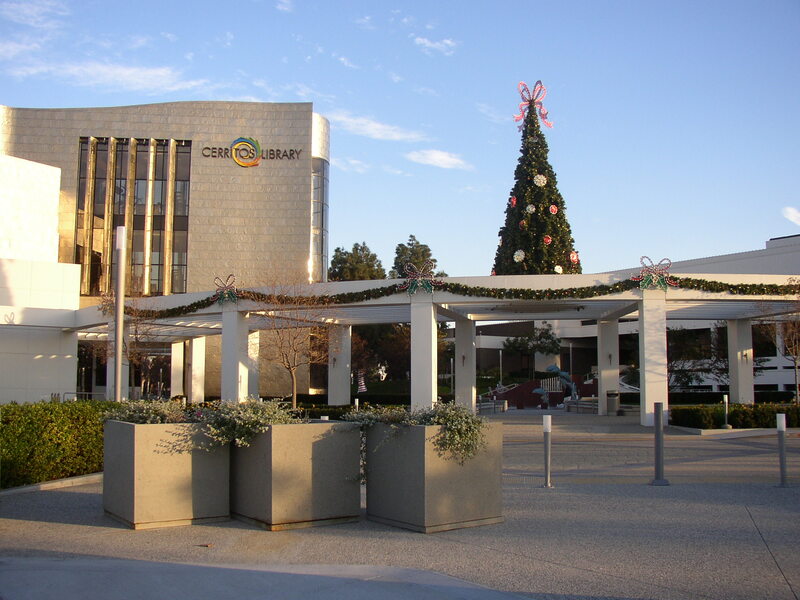 Cerritos is also known as: Los Angeles County / Cerritos city and Dairy Valley. Their current mayor is Mayor Art Gallucci. Zip codes in the city: 90701, 90703. Some of the notable people born here have been: Morris Chestnut (actor and film producer), Eddie Lewis (football player), Chad Allen (actor), Jorge Salcedo (coach), Tim Walton (coach), Jennifer Aquino (actor and set decorator), and Marc Wasserman (television producer and film producer). Cerritos (formerly known as Dairy Valley because of the preponderance of dairy farms in the area) is a suburban city in Los Angeles County, California, United States, and is one of several cities that constitute the Gateway Cities of southeast Los Angeles County. It was incorporated on April 24, 1956. As of the 2010 census, the population was 49,041. It is part of the Los Angeles–Long Beach–Anaheim, California Metropolitan Statistical Area designated by the Office of Management and Budget. It was written by The Desert Sun on March 31st, 2019 that Thomas Arthur Barton perished in Cerritos, California. Barton was 76 years old and was born in Brookline, MA. Send flowers to share your condolences and honor Thomas Arthur's life. It was reported by Orange County Register on July 20th, 2018 that Carol Sue Johnson died in Cerritos, California. Johnson was 70 years old. Send flowers to express your sympathy and honor Carol Sue's life. It was written by Orange County Register on June 26th, 2018 that Utah C Brown passed away in Cerritos, California. Brown was 85 years old. Send flowers to express your sorrow and honor Utah C's life. It was noted by Orange County Register on March 4th, 2018 that Virginia "Jean" Scheider (Soltz) died in Cerritos, California. Ms. Scheider was 86 years old and was born in Mandan, ND. Send flowers to express your sorrow and honor Virginia "Jean"'s life. It was revealed by Orange County Register on August 24th, 2017 that John Y Rev Doami passed away in Cerritos, California. Doami was 81 years old. Send flowers to express your sorrow and honor John Y Rev's life. It was revealed by Orange County Register on February 12th, 2017 that Virginia Madura (Evans) perished in Cerritos, California. Ms. Madura was 97 years old and was born in Hayes Center, NE. Send flowers to express your sympathy and honor Virginia's life. It was written by Orange County Register on November 5th, 2016 that Diane Naomi Urasaki (Fujieki) passed on in Cerritos, California. Ms. Urasaki was 77 years old and was born in Honolulu, HI. Send flowers to express your sympathy and honor Diane Naomi's life. It was noted by Orange County Register on September 20th, 2016 that Nancy Cox perished in Cerritos, California. Cox was 71 years old. Send flowers to express your sympathy and honor Nancy's life. It was revealed on February 6th, 2016 that Daisy B Hines died in Cerritos, California. Hines was 77 years old. Send flowers to share your condolences and honor Daisy B's life. It was reported on February 6th, 2016 that Daisy B Hines perished in Cerritos, California. Hines was 77 years old. Send flowers to share your condolences and honor Daisy B's life. 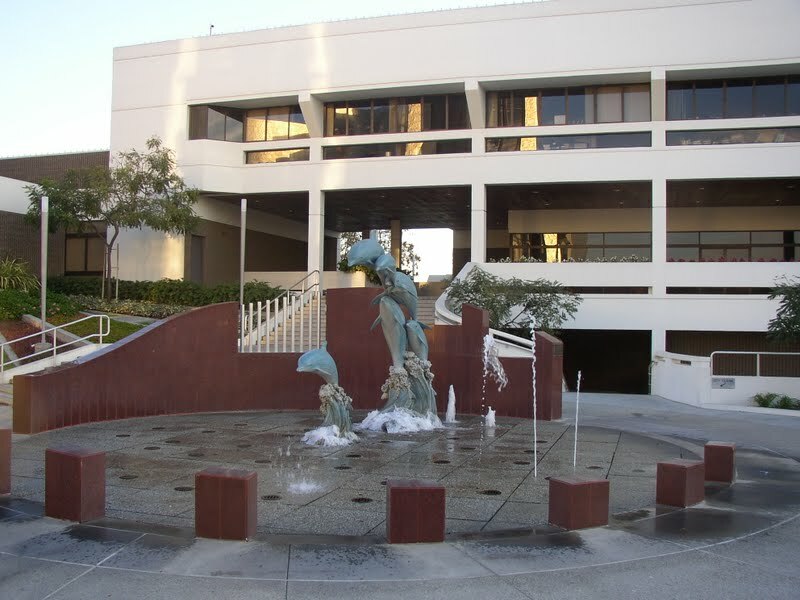 In 1994, the City unveiled the Cerritos Towne Center project that combines office, retail, lodging, fine arts and dining in an open-air location. One soldier, Jose Manuel Nieto, was granted a large plot of land by the Spain King Carlos III, which he named Rancho Los Nietos. In a special election held on July 16, 1963, residents voted to permit large-scale residential development. The assessed valuation of the City of Cerritos is nearing the $6.5 1000000000 (number) ($6,500,000,000) mark. [http://www.ci.cerritos.ca.us/stateofthecity07.pdf] Between 1970 and 1972, Cerritos was the fastest growing city in California. The rancho was divided five ways among Nieto's heirs during the nationalization of church property by the Mexican government, with Juan Jose Nieto retaining the largest plot called Rancho Los Coyotes. 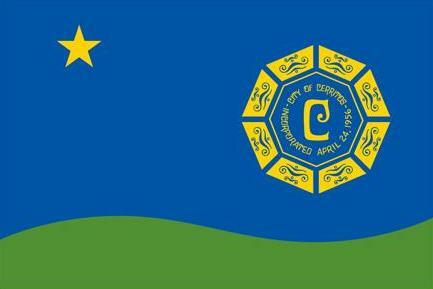 The official website for the city of Cerritos is http://www.cerritos.us. Listing all funeral homes in Cerritos, California so you can easily send flowers to any location (same day delivery) or find any funeral service. Listing all cemeteries in Cerritos, California so you can easily send flowers to any location (same day delivery) or find any funeral service. Find cemeteries & Cemeteries in Cerritos, CA. Read business reviews, find driving directions, and more. cemeteries on YP.COM. We work with local florists and flower shops to offer same day delivery. You will find budget sympathy flowers in Cerritos here. Our funeral flowers are cheap in price but not in value.